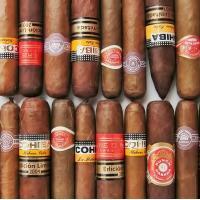 Our best selling Cuban sampler includes all of your favorite cigars! 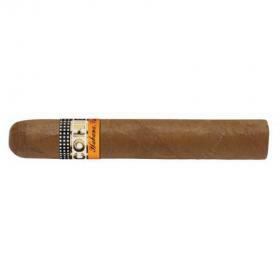 These Cuban show stoppers have all made it into the top 10 best selling cigars, each and every one of these sticks has proved to be a fine favorite in the Cuban world. 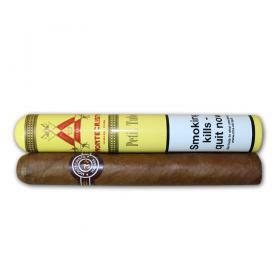 Three Montecristo cigars have made it into this selection, which says enough for the brand. 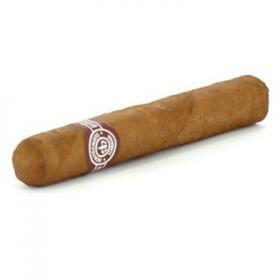 This Mareva expresses the crisp and spicy flavours that we associate so much with Montecristo, it is ideal with an espresso in the afternoon. 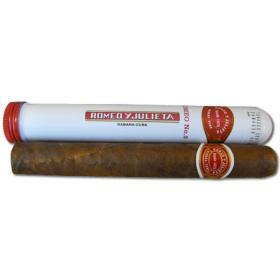 Same with Romeo y Julieta, two tubos sticks complement this sampler, slightly lighter in strength than the Montecristo. 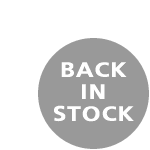 Mild fuity flavours with undertones of leather and earth. 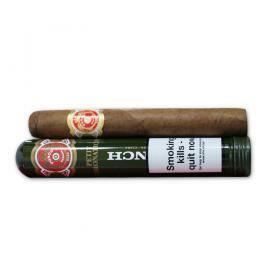 To add strength and intensity to this selection, the Partagas D4 and Cohiba II have been included. 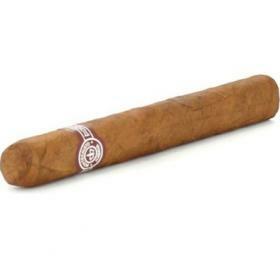 The Partagas D4 is a smooth classic with spicy flavours throughout which is balanced out by earth and nuts. 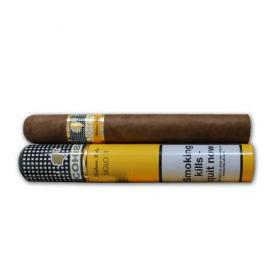 With the Cohiba Siglo II you will be introduced to a strong woody flavour with a similar peppery, spice with the last half of the smoke. 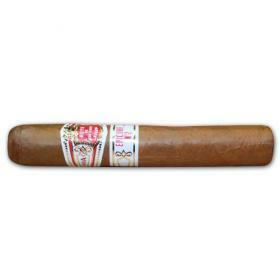 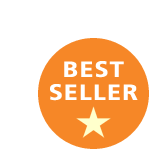 Why not sample one or all of the top 10 best selling Cuban cigars featured on the list, you won't be disappointed.